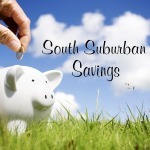 South Suburban Savings: Get A FREE $10 Gift Card and DOUBLE CASH BACK from Ebates! 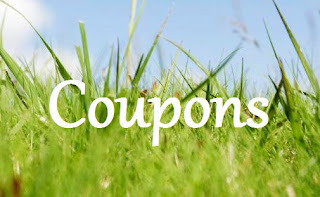 Get A FREE $10 Gift Card and DOUBLE CASH BACK from Ebates! 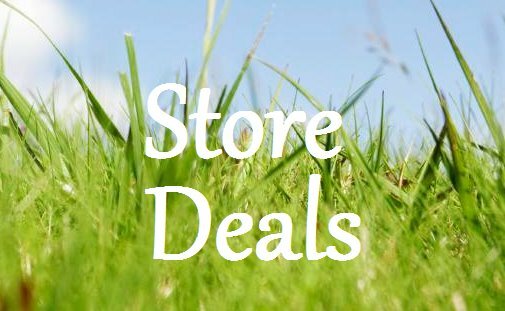 If you are doing any online shopping for the holiday season, make sure to shop through Ebates! You can get a FREE $10 cash bonus when you sign up and earn money through them when you shop online (yes, 100% legit). I joined Ebates years ago and always love getting one of their "Big Fat Checks" to deposit in our rainy day fund :) I've made over $300 just buying stuff I would have bought anyway! Ebates is a site that will give you cash back when shop at one of their 1,200+ participating stores online (such as Kohls, JC Penney, Target, Walmart, Sears, etc). There are no points to redeem, no forms to mail in, and no fees. Stores pay Ebates a sales commission for sending shoppers their way, and Ebates uses the commission to pay you some cash back for online purchases! I've been a member of Ebates for about 4 years now..and every couple months I can expect one of their "Big Fat Checks" in the mail. It's usually about $15 - $20 every few months :) I cash them and put the money aside, designated for our holiday gift/rainy day fund!